BOISE, Idaho —Wednesday, May 31, 2017 — Pack your bags, vino lovers! Just in time for Idaho Wine Month, Alaska Airlines is extending its popular Wines Fly Free program to Idaho. 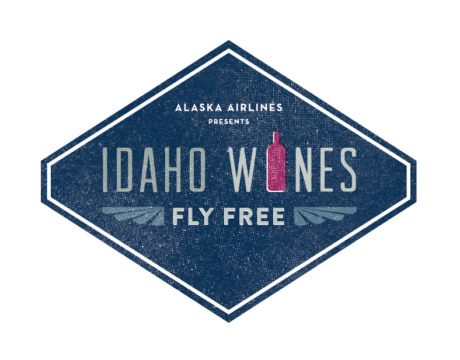 Starting on June 1, Alaska Mileage Plan members can check one (1) case of Idaho wine free of charge on all Alaska Airlines flights departing from Boise Airport and Lewiston Regional Airport. Idaho joins Washington, California, and Oregon in this initiative, all highly acclaimed wine destinations with similar programs. “Idaho has experienced steady growth within the wine industry, both in retail and production, which is in turn increasing wine tourism. 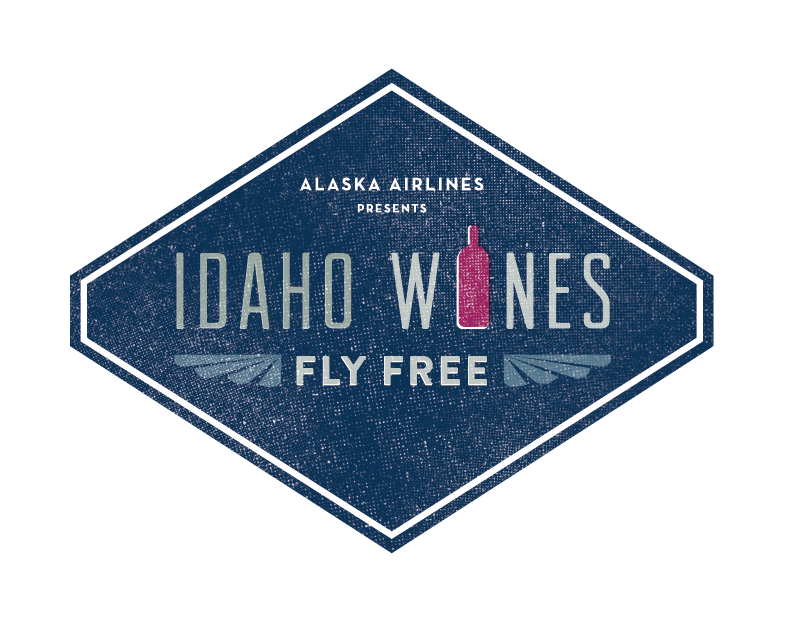 Alaska Airline’s Idaho Wines Fly Free program allows visitors from outside the state to take a little piece of Idaho wine country home with them, and Idahoans traveling to see friends or family now have an easy way to bring Idaho wines to share,” said Moya Dolsby, executive director of the Idaho Wine Commission. The community is invited to attend a celebratory kick-off event on Thursday, June 1, from 3:00 p.m. to 8:00 p.m. at the Boise Airport with wine tastings poured by Idaho wineries. For more information about the Idaho Wines Fly Free program, please visit www.idahowinesflyfree.com. Alaska Airlines operates 165 weekly flights to Boise and 20 weekly flights to Lewiston Regional airport. Idaho is home to thousands of miles of biking trails, mountains to climb, lakes to fish, 18 ski areas, and more whitewater than any other state in the lower 48. So take a break from it all and come out to play. Visit visitidaho.org for more information and vacation ideas. The Idaho Wine Commission is dedicated to marketing and promoting all Idaho wineries and growers. There are over 50 wineries with 1,300 vineyard acres planted. The wine industry contributed $169 million to Idaho’s economy. Visit www.idahowines.org for more information about wineries, vineyards, and events in Idaho.